Mr Corbyn said he is against a second referendum, and was “very clear on why we don’t think it’s a good idea”. Before the 2016 Holyrood election, Labour gave a “cast iron guarantee” that it would oppose a second referendum, but still finished third place by the Tories. Mr Corbyn was asked by the BBC what he would do if Nicola Sturgeon requested a Section 30 order which pave the way for a legally-binding referendum. The veteran Left-winger added he believed the economic case was against the break-up of Britain. But he said: “I’m not ruling out – I’m just pointing out the reality. “We don’t want another referendum, we don’t think another referendum is a good idea, and we’ll be very clear on why we don’t think it’s a good idea. Mr Corbyn plunged the party into turmoil last year by refusing to say if he would block another referendum before Brexit is complete. He also said he would allow a second vote “if the Scottish Parliament and the Scottish people want it”. In May this year Nationalist MP Mhairi Black claimed Mr Corbyn had privately admitted to her that he backed independence. At the time Labour dismissed her allegations as “nonsense”. Scottish Tory constitution spokesman Adam Tomkins said: “Every time Jeremy Corbyn talks about Scotland he gives yet another concession to the SNP. “It’s more proof that Labour are utterly weak when it comes to Scotland’s place in the UK. Scottish Lib Dem leader Willie Rennie added: “So many people with moderate and progressive views will be horrified by this careless attitude towards the UK. “The case against independence is even stronger since the SNP’s Growth Commission admitted what we said about independence in 2014 was right. 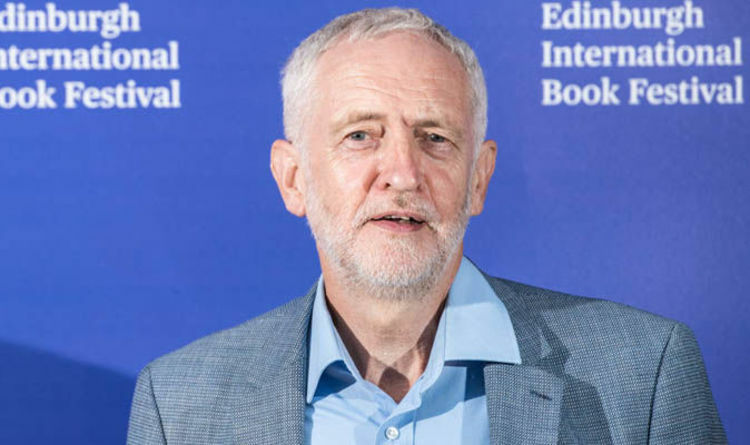 A Scottish Labour spokesman said: Scottish Labour spokesperson said: Like the majority of the people of Scotland, Jeremy Corbyn doesn’t want to see a second referendum.